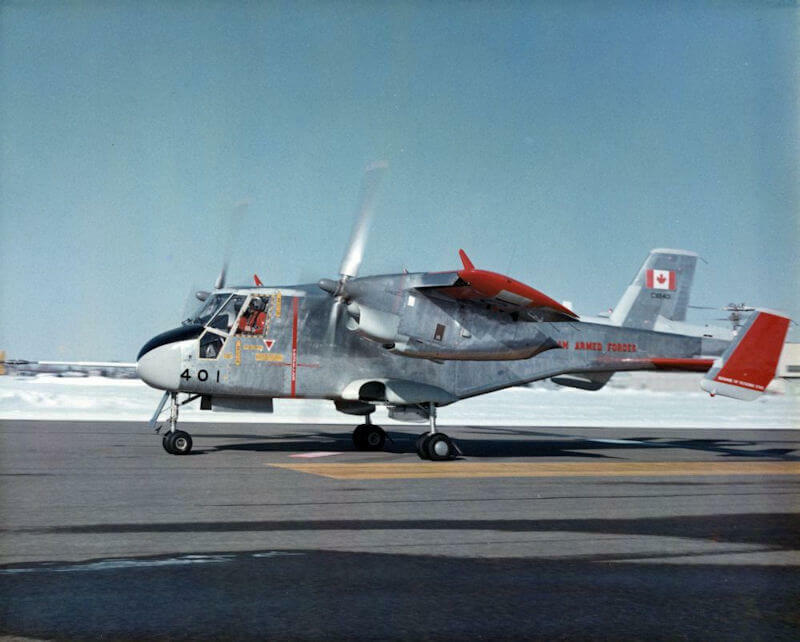 The Hunting H.126 (also known by its government specification of ER.189D) was built to test the concept of blown flaps and first flew in 1963. After a series of test flights in the UK it was taken to the US and tested in NASA wind tunnels. The only flying example, XN714 now resides at the RAF Museum at Cosford. To maximise value, this title contains the Prototype Notes for both the Hunting H.126 and another British X-plane, the Boulton-Paul P.111. The files have been scanned from the original flight manuals and retain any colour pages. Manufacturer produced Prototype Notes for the Hunting H.126 (known by its government specification number ER. 189D). The manual is undated but revised to Feb 1966 with approx 505 pages. Manufacturer produced Prototype Notes for the Boulton Paul P.111 (known by its government specification number E.27/46). 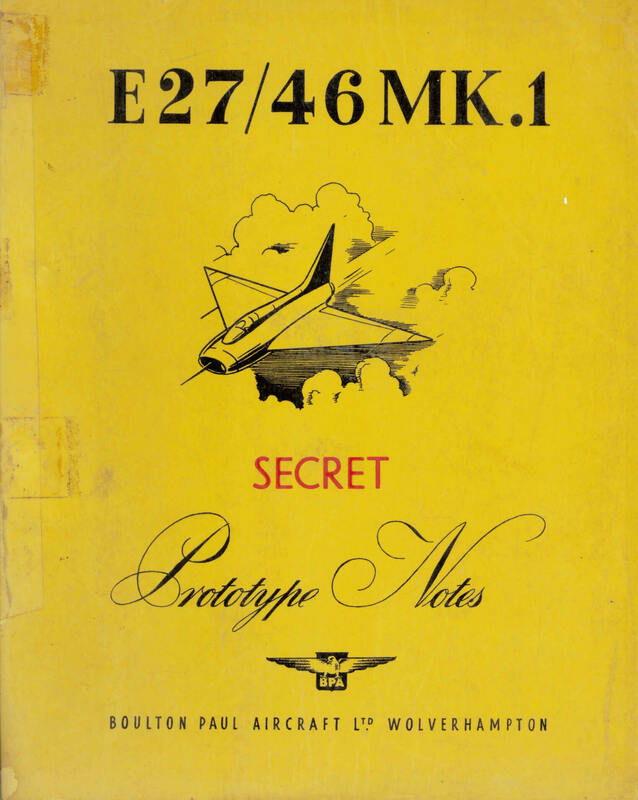 Originally classified Secret, the manual is undated but revised to 28-4-55 with approx 239 pages.